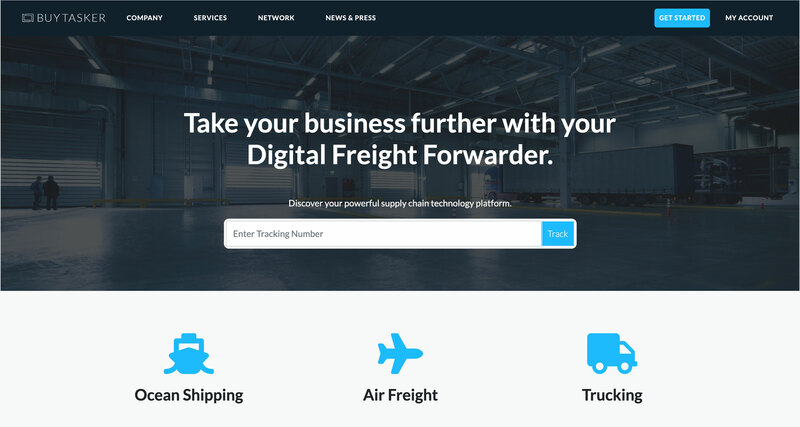 Become a Digital Freight Forwarder without investing millions. BPN Cloud Members can compete with the worlds largest Digital Forwarder websites without writing a line of code. 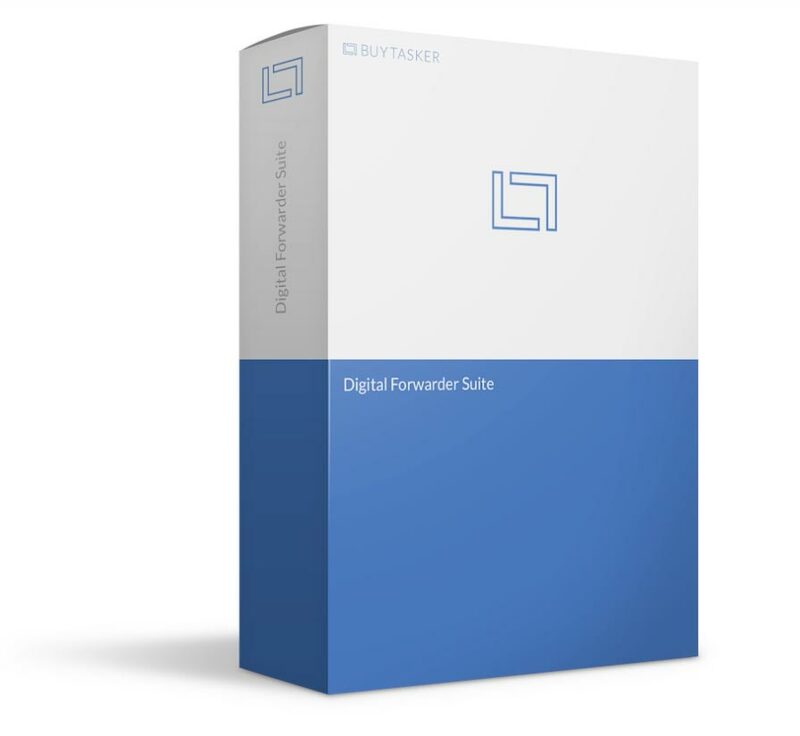 Take a look at the benefits of the Digital Forwarder Suite. 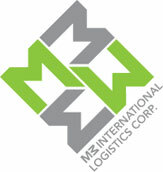 Your Company Logo and Brand. A complete Digital Forwarder software solution for your customers. Installed on your website customized with your brand and logo. Includes 12 Months BPN Membership. Digital Forwarder Suite empowers BPN Members with a powerful cloud software platform to grow and expand their business. One platform to connect everything. Connect all your customers, workflow, suppliers, software and systems in one platform. Streamline operations with visibility, transparency and accountability. Branded and hosted on your website, includes your own API to modernize your business, offer your customers services such as Ecommerce 'Last Mile' automation, fulfilment and delivery. 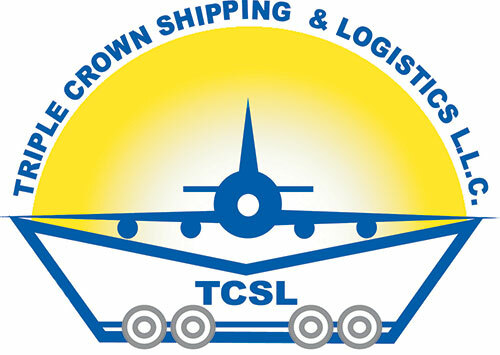 Connect any mode tracking system and track under the one global tracking number. 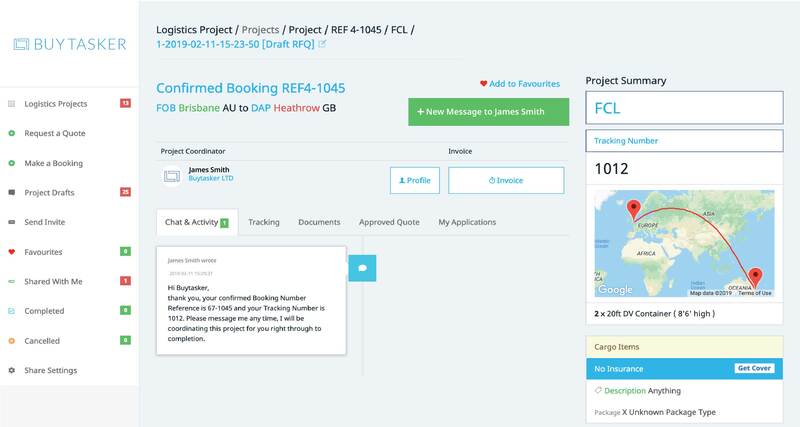 Manage approved projects end-to-end on your new Digital Forwarder Platform and manage ongoing customer bookings with Rate Card Management. 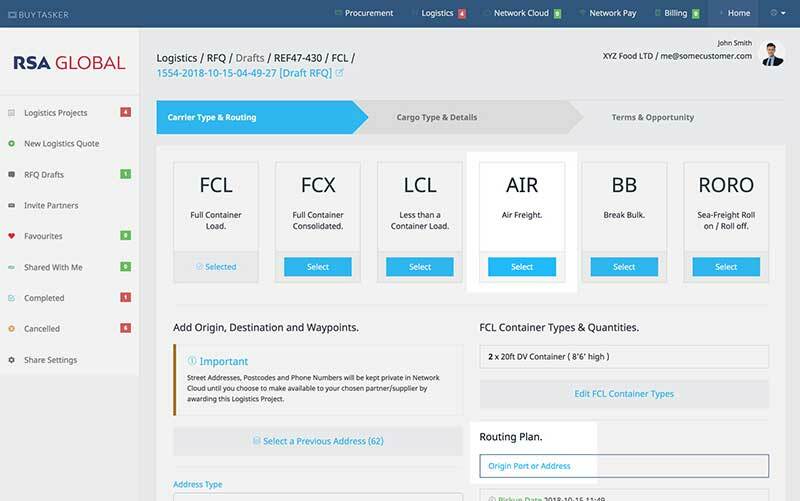 The Digital Forwarder Suite includes access to BPN Cloud's Logistics Network. 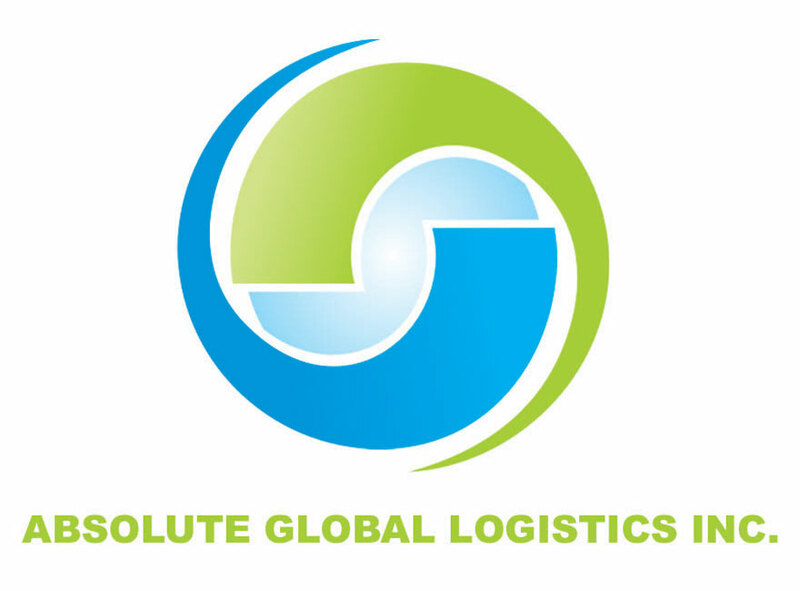 578 Member Offices growing daily plus 14+ Connected Networks, 6500+ Logistics Providers across 190 Countries. 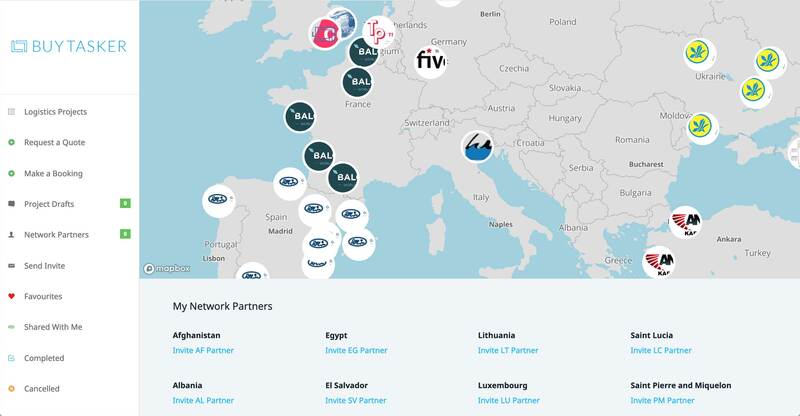 Find new worldwide partners and connect to existing partners, streamline operations in to one platform. 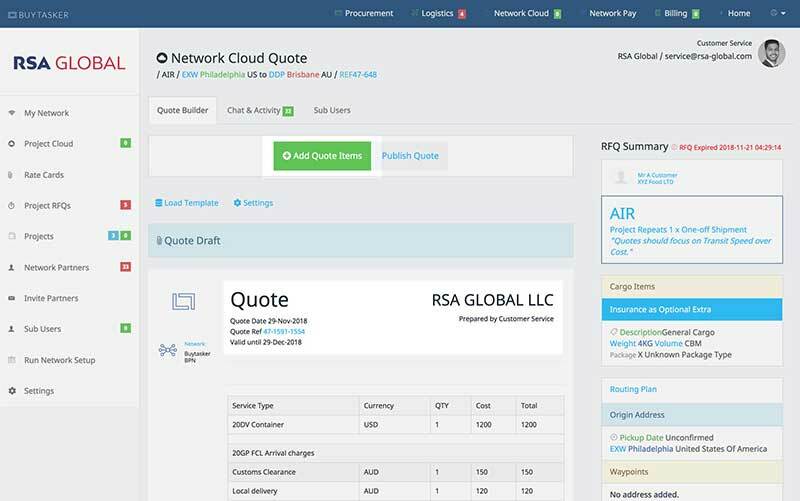 Access and respond to your customer RFQs and Network Partner RFQs within one platform. Refresh and modernize your company's tired old website. Included in selected Digital Forwarder Suite plans is a professionally designed and hosted website. In this digital age it's unacceptable for your website to be tired and outdated. Start your Free Trial today and receive your beautiful modern customer facing website where your customers can login to your modernized Digital Forwarder Platform. 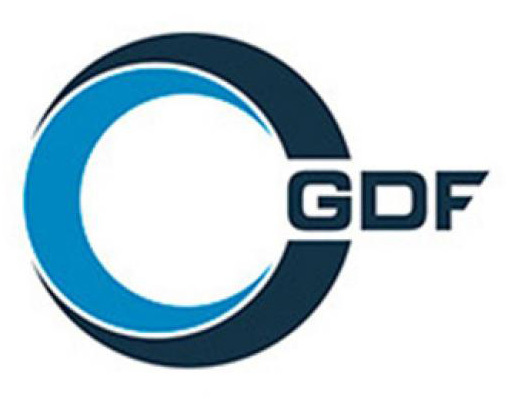 Digital Forwarder BPN Cloud Member Case Study. 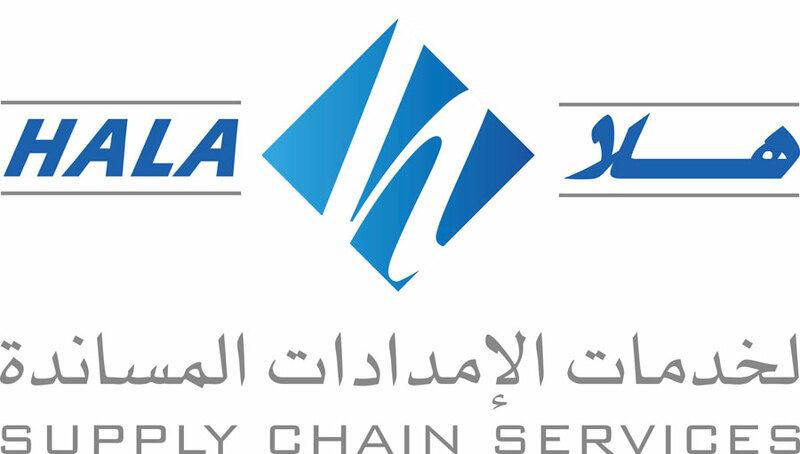 RSA Global is a multi-award winning third-party logistics provider headquartered in Dubai with a core purpose of solving challenges for a better tomorrow. RSA Global recognise the shift in technology and the need for businesses to adapt and embrace change with establishing key strategic partnerships that can add value. Embrace the era of the Digital Forwarder. 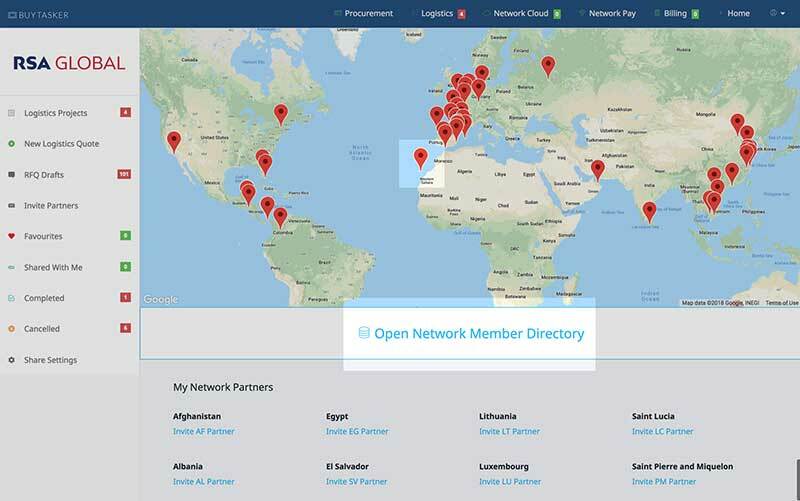 We believe Digital Freight Forwarder software should be in the hands of every BPN Cloud Member, branded as their own and supported by a technology enabled Network. 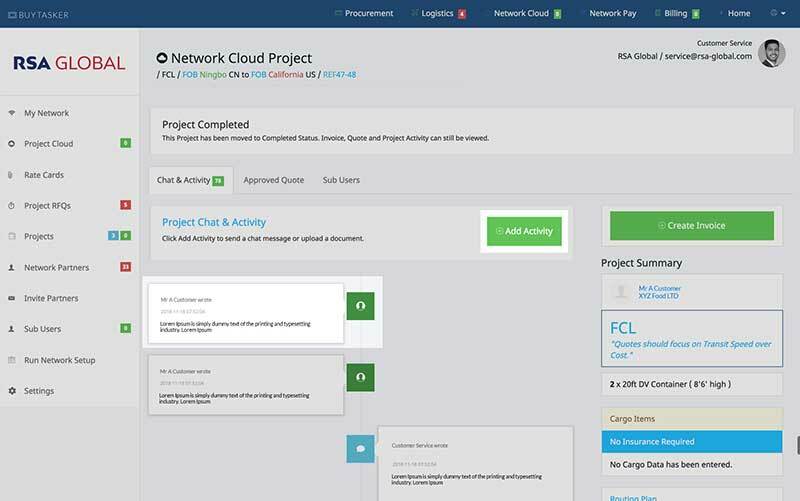 Buytasker™ instantly transforms your business into a Digital Freight Forwarder, Logistics RFQ for your customers and Network Cloud connects BPN Cloud Members with powerful Networking capability, Project Quotation and Logistics Management. Receive RFQs from your customers plus new business from 14+ Logistics Networks all connected to Buytasker™. 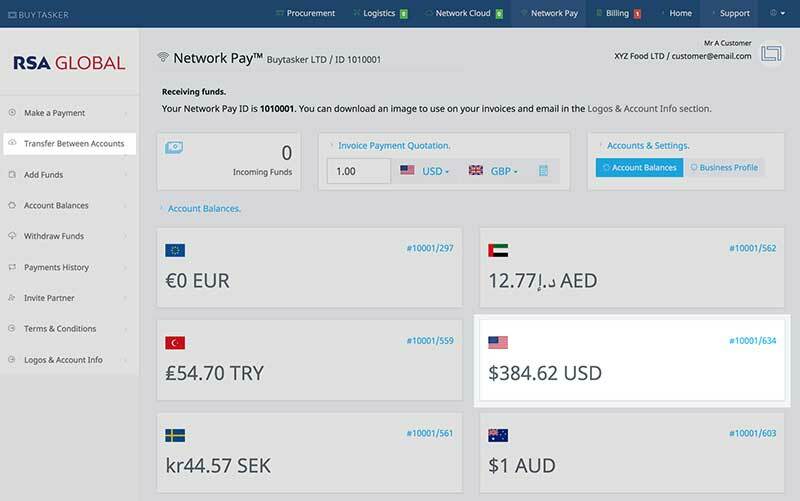 With a built-in International Payments System Network Pay™ BPN Members and Customers can pay each other instantly in a Fee Free Economy. Buytasker's Procurement Module has a reach of 20+ countries of connected suppliers and trading companies. Your customers can easily source any product from anywhere, trade revenue share is credited to your Account. 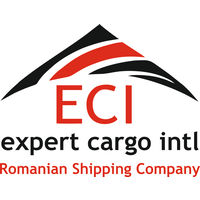 Experience your platform for Logistics, Procurement and Payments. 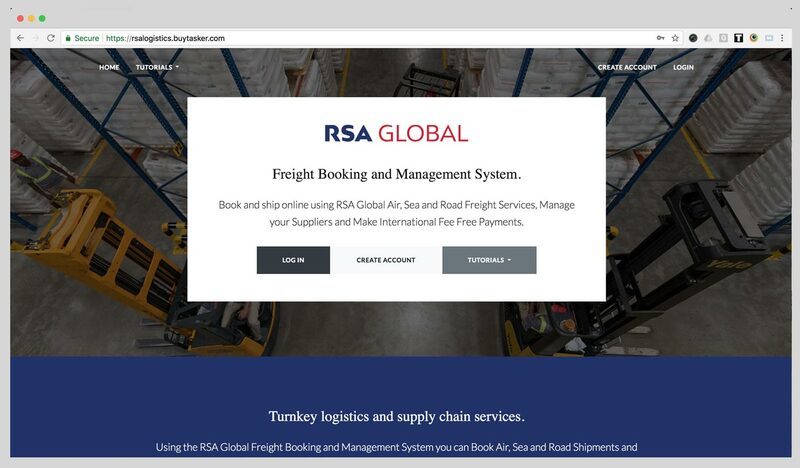 Your customers access and book your Logistics and Procurement Services and make fee free instant International Payments, all from your own branded platform white label version of Buytasker™. 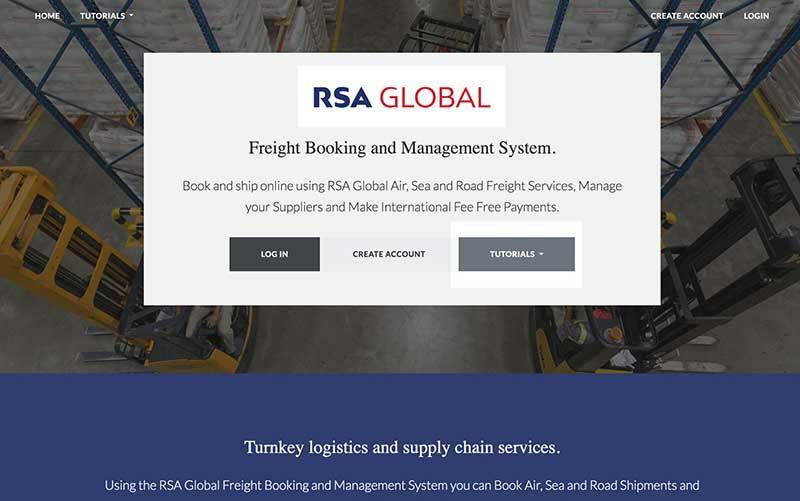 Featured BPN Cloud Members with Digital Freight Forwarder Suite. See below BPN Cloud Members that have transformed their business with the Buytasker™ Digital Forwarder Suite.